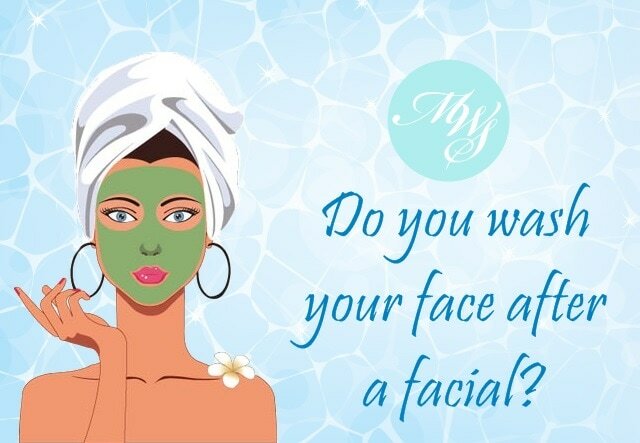 Do you wash your face after going for a facial? I was asked this very interesting question once, and I’d kept it at the back of my head ever since; curious about what the majority of people think. Salon Spy: La Mer The Custom Facial Intense Facial Treatment Experience – 75 minutes of sheer bliss! 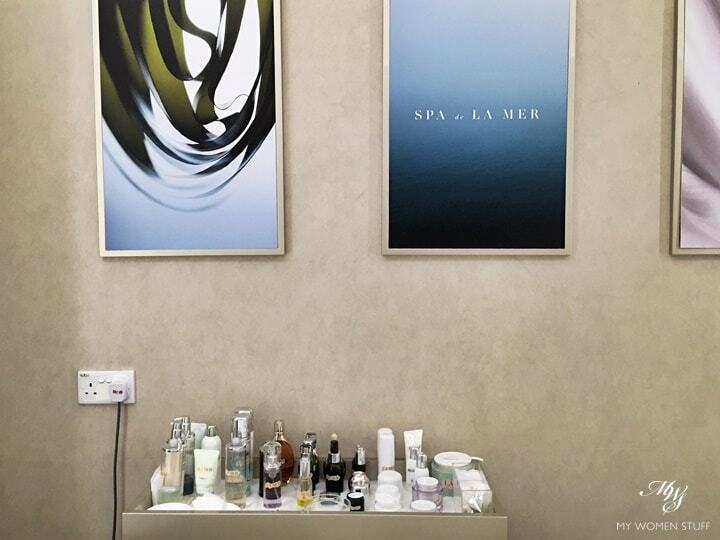 NOTE: This post has been updated as at October 2018 to reflect the current La Mer Spa facial locations. It remains my go-to facial place and has been since 2014 when the original post was written. It’s been months since my last facial, which is quite a big deal for me, as I love my facials. I had a teaser experience at La Mer back in 2014 and I fell in love! Ever since then, I’d been a loyal customer of their Spa de La Mer. Here in Malaysia, the La Mer Spa Experience started out at Metrojaya Mid Valley Megamall, where you can make your appointment just to have a 75 minute facial, without having to buy the products. The counter at Metrojaya has since closed and today, the La Mer facial experience can be found at Robinson’s The Gardens, Parkson Pavilion KL and the first standalone La Mer store at Suria KLCC. I’ve been going for La Mer facials since 2014 and they have been consistently impressive. Let me share with you what you may expect. I found out just recently, that the 128 Faubourg facial salons have been rebranded as Sothy’s Flagship Salons which brings the Sothy’s brand name frontline and center and perhaps a little more recognizable. So, the newly rebranded salons now look like this one, at Publika. I was there recently to try a new facial treatment – Lifeline (Fil de Vie) Energizing Intensive Treatment with Siberian Ginseng. Do you remember when I briefly talked about our skin cells losing energy due to age and various internal and external aggressors? It was brought back to me when I underwent this facial because what this treatment was supposed to do, was boost the skin’s energy reserves so skin looks brighter and feels smoother and firmer. But recently, I was given the opportunity to try something from Cle de Peau – their facial services. This is not a known fact that Cle de Peau offers facial services, but you can’t just waltz in, pay and book a slot. Facial services are “complimentary” with purchases. 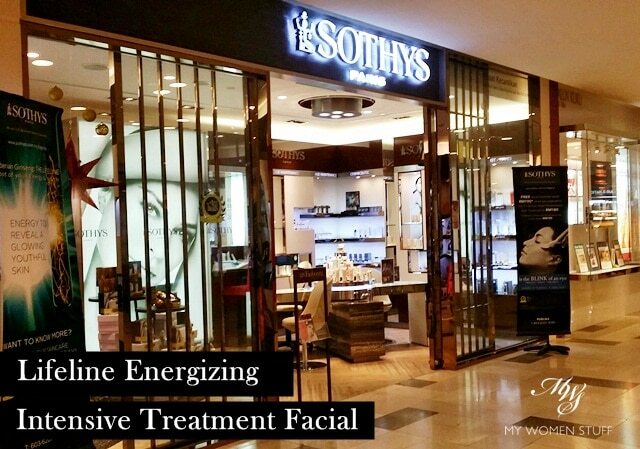 I did find out that first time customers can experience their 60 minute “Soin de Beaute Intensive Facial” worth RM300 with a minimum RM250 purchase, and I thought it was a good way to introduce customers to the brand and its products. I will just tell you a little bit about the facial I had, which was a lovely experience, and you can tell me if you’ve ever tried anything from the brand.